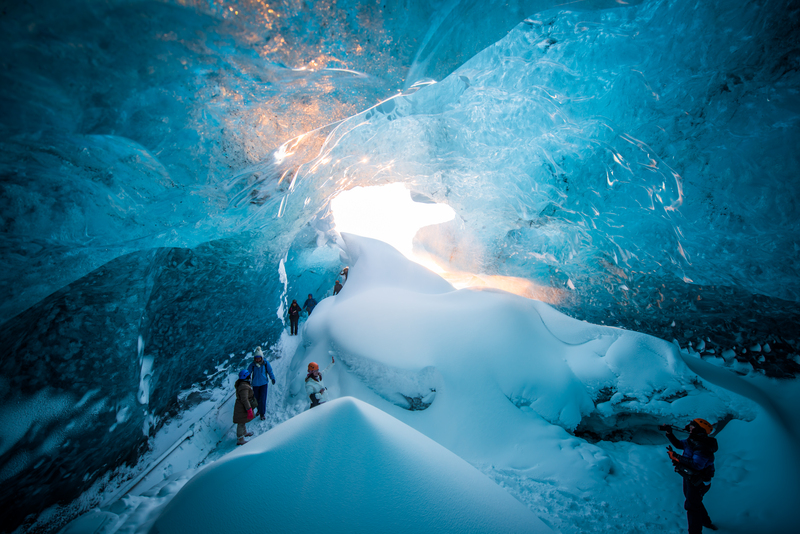 Join us on an exciting two and a half hour Ice Cave adventure exploring the wonders of Vatnajökull Glacier. Our luxurious tour will take you to the largest glacier in Europe where you can see and experience the natural wonder of Ice Caves. Our private parking is located next to the Glacier Lagoon / Jökulsárlón cafeteria. Come with us on a trip you will never forget. 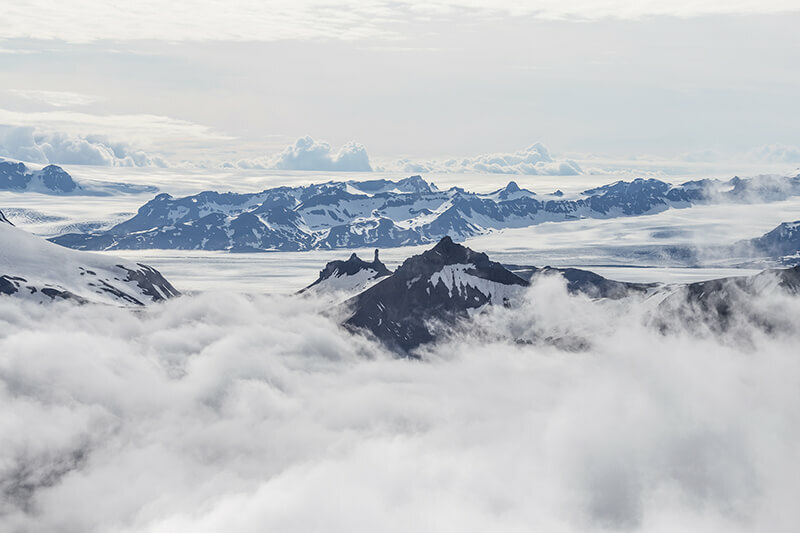 This tour will bring you to a remote area in the southeast side of Vatnajökull, Europe’s biggest glacier. Enjoy breath-taking views from the comfort of our brand new customized Super Jeeps.